Our U.S.-based design team understands the customer’s requirements and helps define the seasonal trend direction, mood boards, color palettes, fabric designs, silhouettes and detailing. The seasonal collections are presented in the format of silhouettes, fabric, trims and washes. 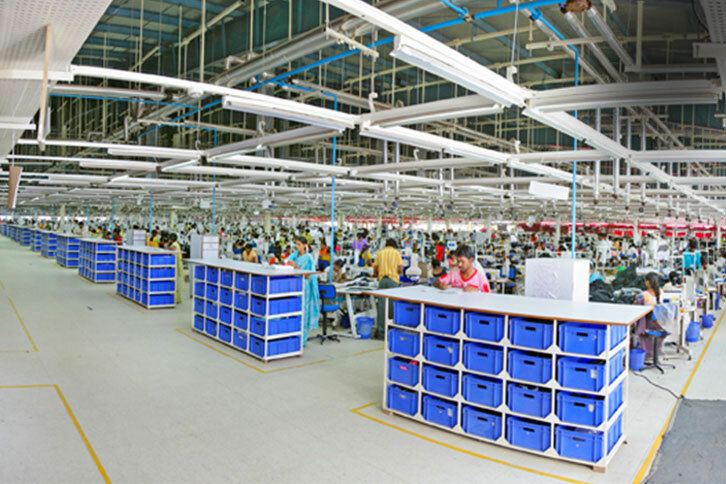 Extensive raw material sourcing from our strategic supplier base across India, Pakistan, China, Korea, Taiwan, Turkey, Italy and France gives our customers a wide array of options and price points. We provide fact-based costing for materials from yarn to fabric, as well as operational minutes through GSD. Cost-saving options are then offered to our customers to provide transparency and competitiveness. Our India-based team creates a brand footprint document on our customers that makes it easy to understand the customer’s needs. 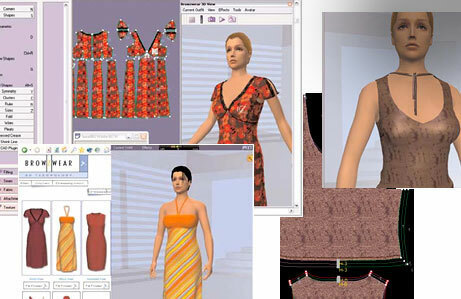 Excellent fit is achieved through draping, tech pack preparation, pattern making, and addressing product challenges during call-outs and re-engineering. 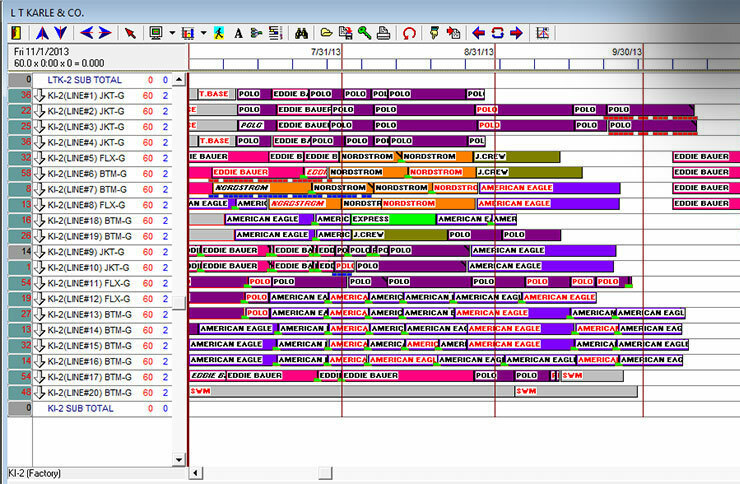 Our SAP and Fastreact order management systems link merchandising and production planning in real time. U.S. customers can take advantage of the First Sale duty savings program. 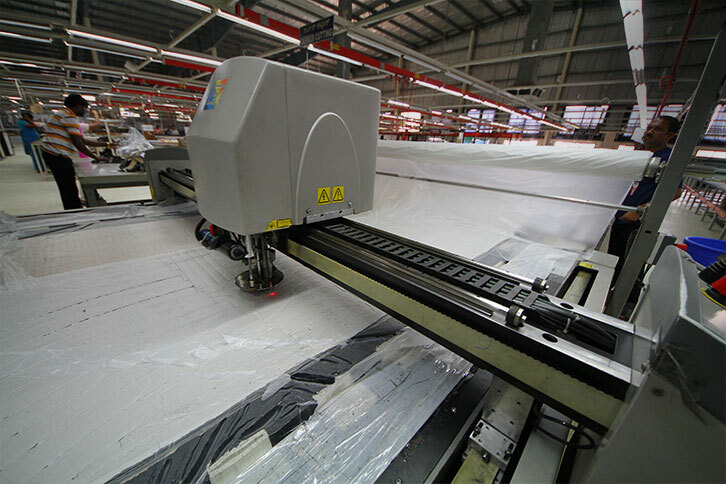 We employ 100% panel checking before panels are submitted for sewing. Statistical Process Control (SPC) maps and controls the variance across our sewing. For objectivity purposes, the CPQAD group conducts 3rd party quality audits and reports the results directly to our Managing Directors. Lastly, we keep a database of learning from past errors so that our quality control will always improve. Materials are given physical and chemical tests to evaluate them for bulk production readiness. 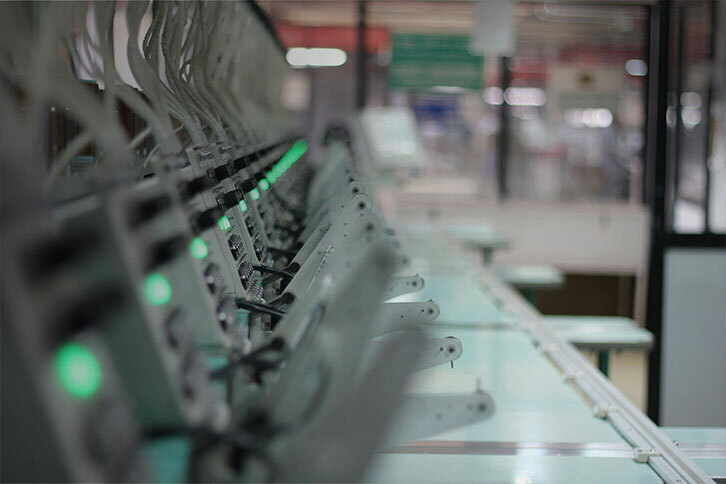 Individual cut panels go through intensive shade and fabric defect checks before entering the sewing line, which minimizes the rejection of finished products. Surface thread embellishments are applied to the panels either manually or through machines using dye cuts and appliqués. Our infrastructure is built around our manufacturing process, and resources, methods and machines are all perfectly aligned to deliver the desired production plan. We also improve the set-ups in our latest facility by learning from the prior set-ups in our older facilities. 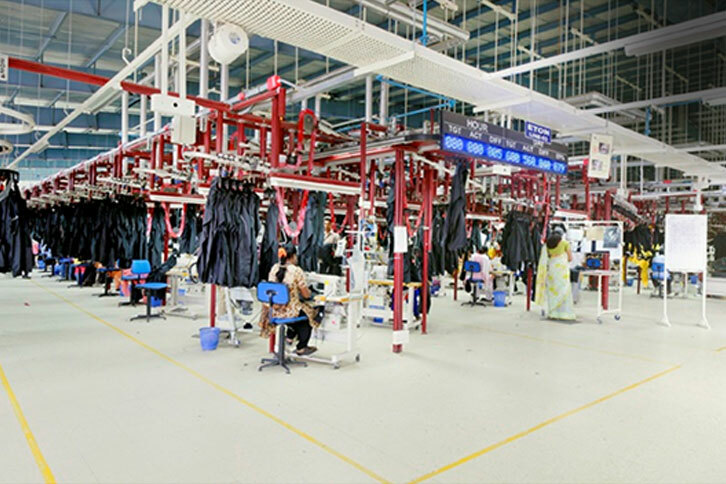 Each facility has dedicated sewing lines for a single product, reducing style change-over and improving efficiency. We can deliver innovative wet and dry washes: Resin Spray, PP Spray, 3d Whiskering, Splattering, Amoeba Wash, Scrunch Tie Wash, Tie & Dye, Reactive & Pigment Dyeing, Die & Dye, Foam Bleach Wash, Icy Wash, Fluorescent Dyeing, Sulphur Dyeing and Net Wash.
Our merchandise is shipped according to high safety, financial and logistical standards. We are compliant with EDI enabled CT-PAT, FIRST SALE, and ISF. In addition, we have an in-house scan and pack facility.